'Border Practices at Beitbridge Border and Johannesburg Inner City: Implications for the SADC Regional Project', by Chris Nshimbi and Inocent Moyo. 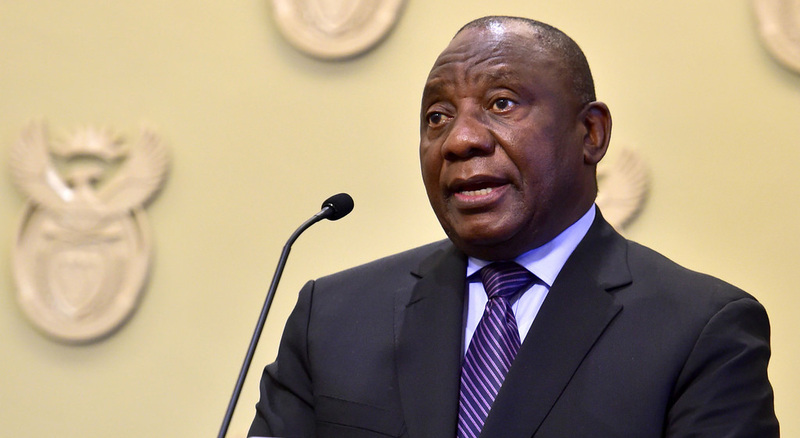 The Task Force work gained momentum with the launch of the New Africa - Europe Alliance for Sustainable Investments and Jobs. In the first session of the meeting Prof Jaap de Visser from the Dullah Omar Institute will outline the divisions of power between different levels of government and identify points of leverage that subnational governments have to influence food security. regionalism to the field of international studies. 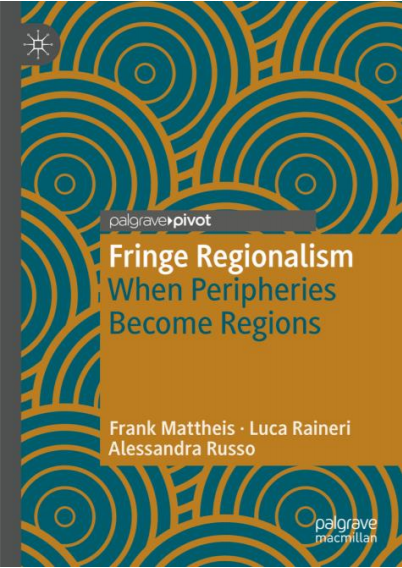 It examines how regions are practiced by peripheral borderlands rather than centrally planned, thus offering new avenues for researching regionalism beyond the conventional focus on formal intergovernmental organisations.